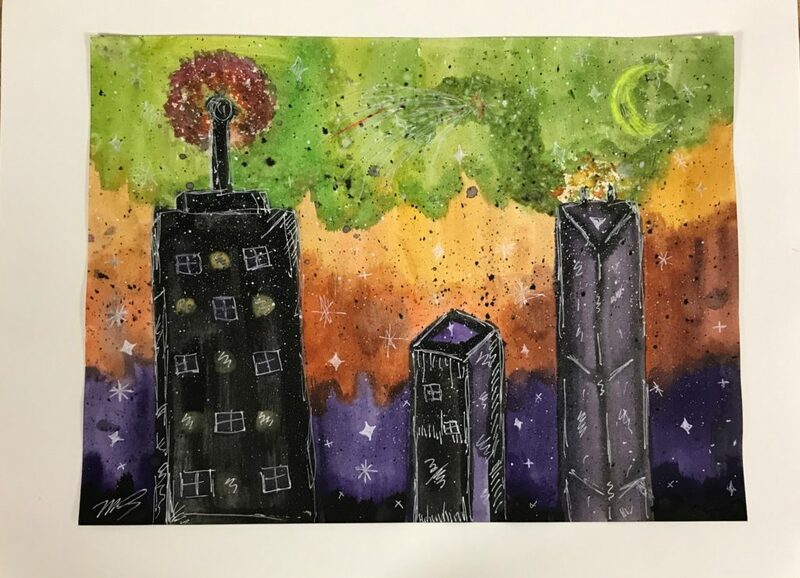 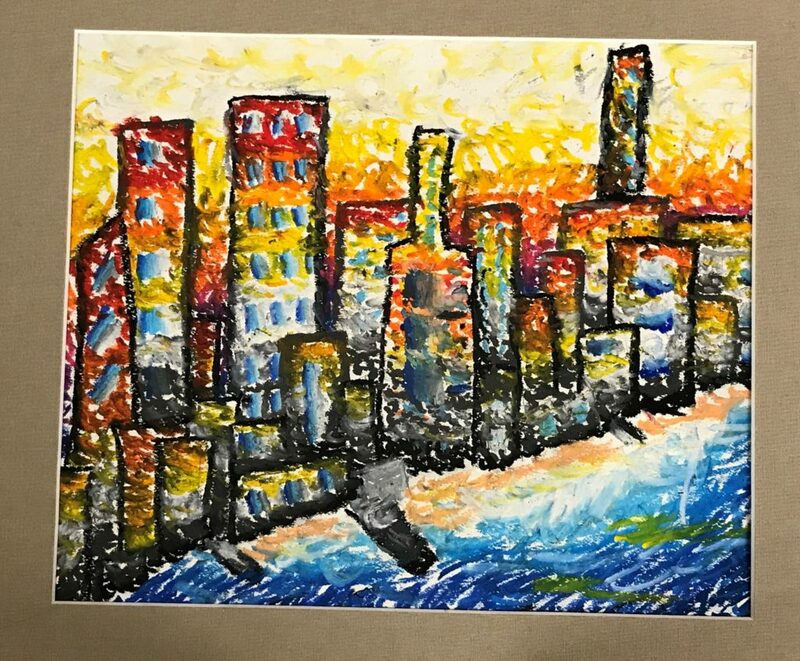 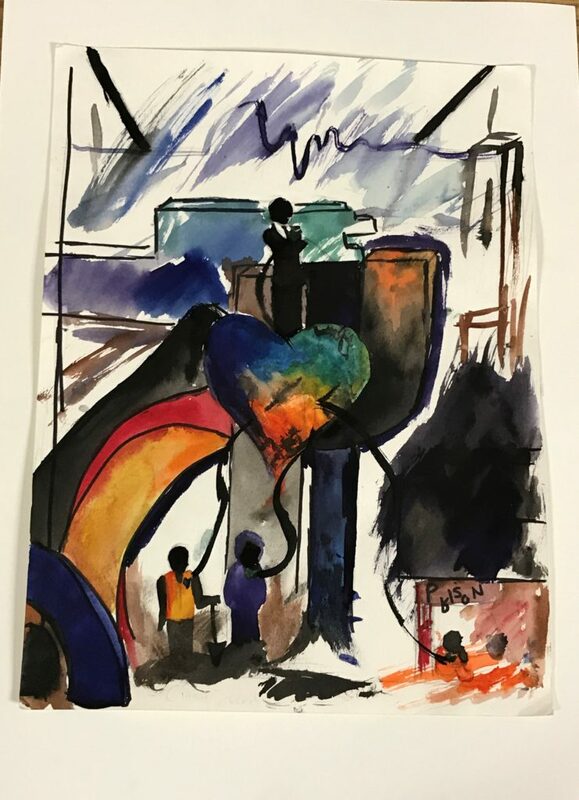 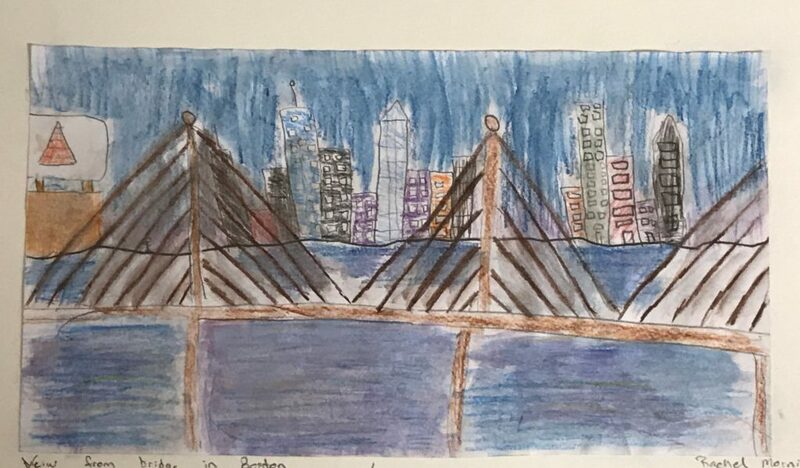 The winners of the Framingham Cultural Council's City Art Competition have been announced and McAuliffe Charter School Scholars placed first, second, and third in the middle school category and also earned four honorable mentions! 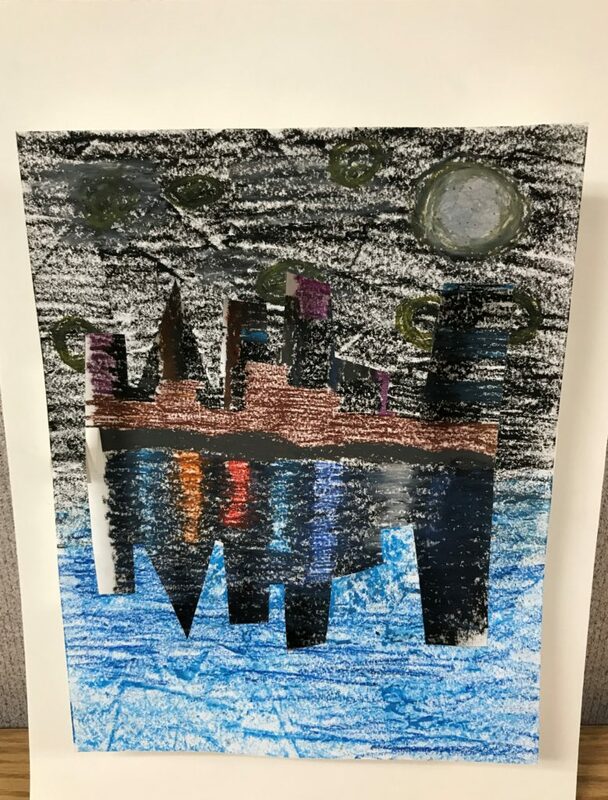 Kudos to all of the McAuliffe Scholars who entered this contest. 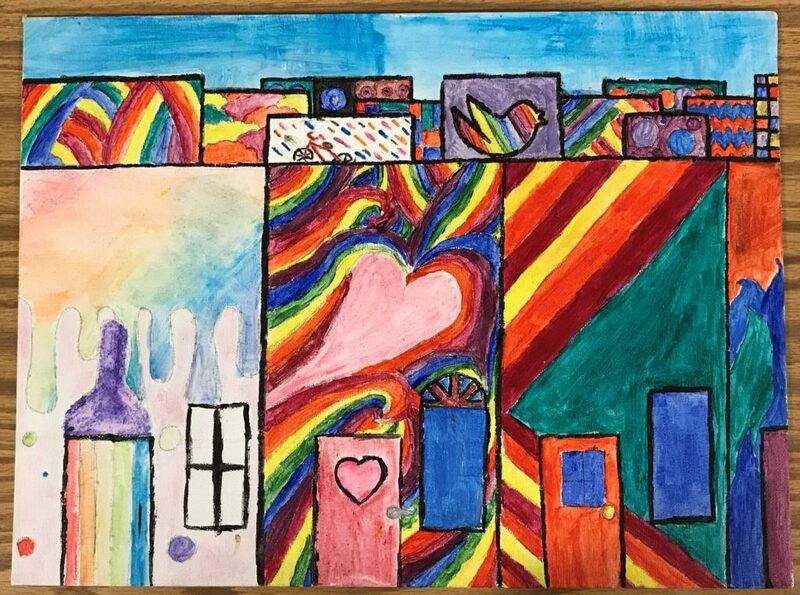 Special thanks to Mrs. Ackerman who inspires McAuliffe scholars to be in touch with their artistic side on a daily basis. 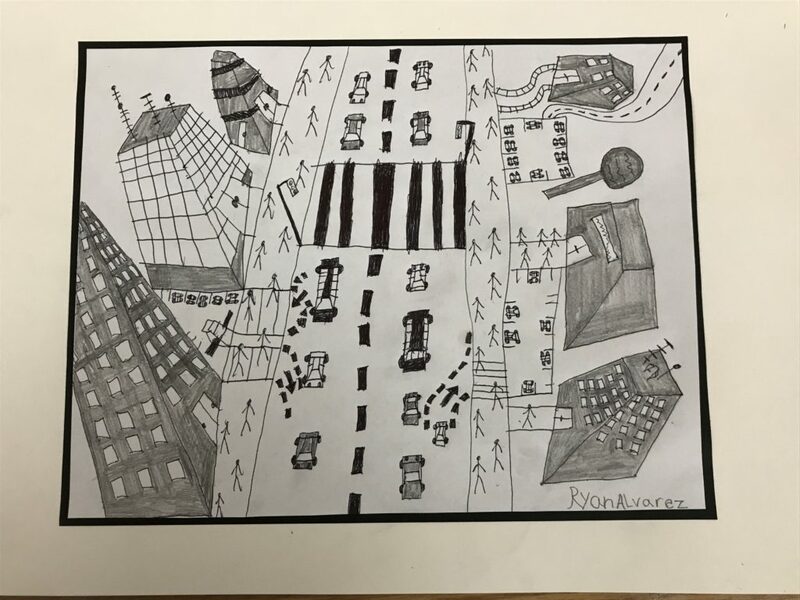 Click here to see all of the McAuliffe entries.